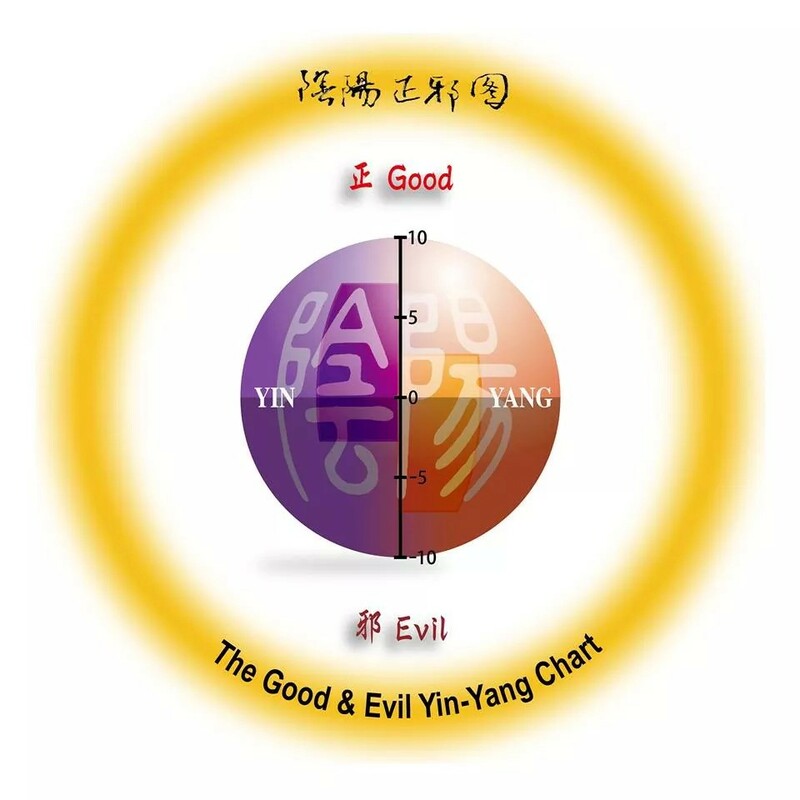 不同文化的共同金科玉律：儒家的「己所不欲，勿施於人」A common Golden Rule across different cultures, the Confucius: Do not do to others what you would not like yourself. 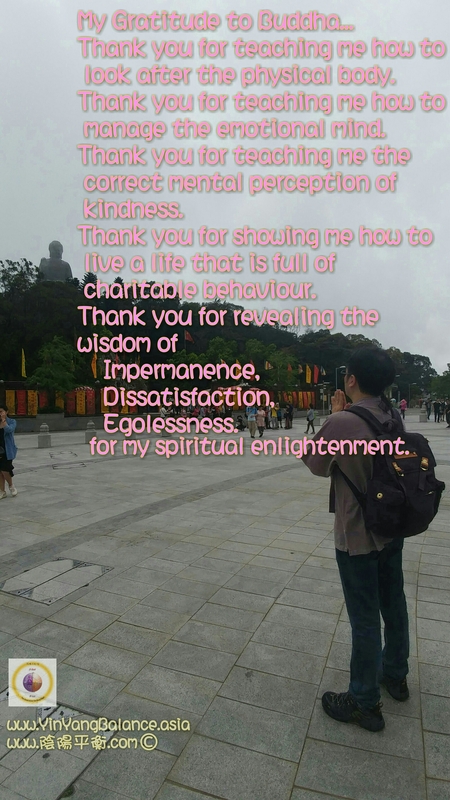 Confucius 儒家: Sinology Confucianism, the Analects of Confucius. Do not do to others what you would not like yourself. 18. 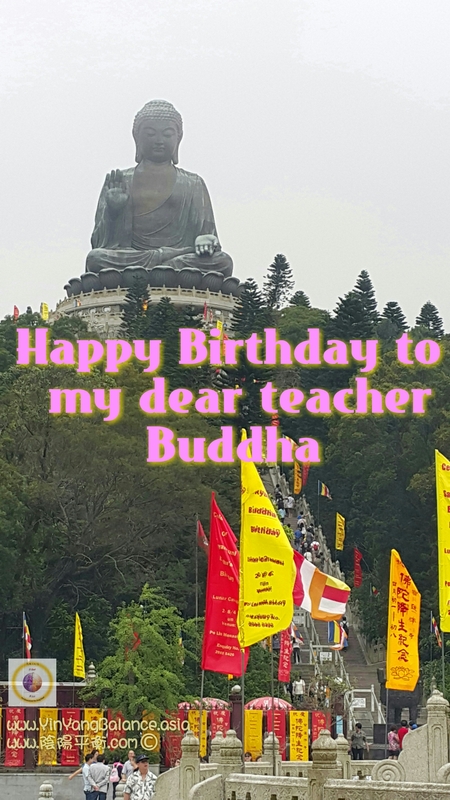 Look where you will, there is nothing dearer to man than himself; therefore, as it is the same thing that is dear to you and to others, hurt not others with what pains yourself. Treat others as you would yourself be treated. Do unto all men as you would wish to have done unto you. What you yourself hate, do to no man. Live in harmony, for we are all related. Whatever is disagreeable to yourself, do not do to others. 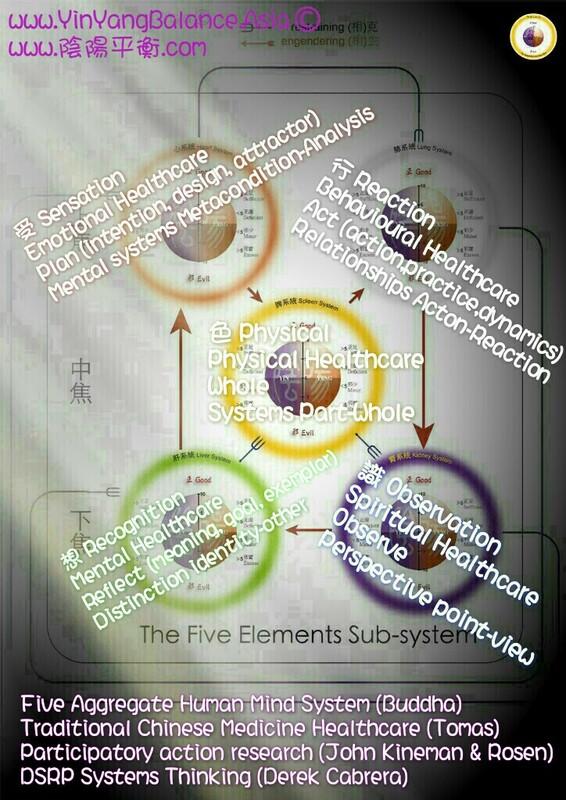 Posted in 人 Human, 太極明理 Taichi (體)– 分別心 Differentiation，分辨，概念 concept，新創 creation (Scientific Theory 科學理論)	| Tagged General Systems Theory 廣義系統論, Signal to Noise ratio 信號干擾比、信噪比, Teaching of Buddha 佛陀的教導, Theory of Everything TOE 終極理論、萬物至理	| Enter your password to view comments. Sciences have been developed throughout human history in order to search for a set of basic components and their relationships to one another within a certain field. 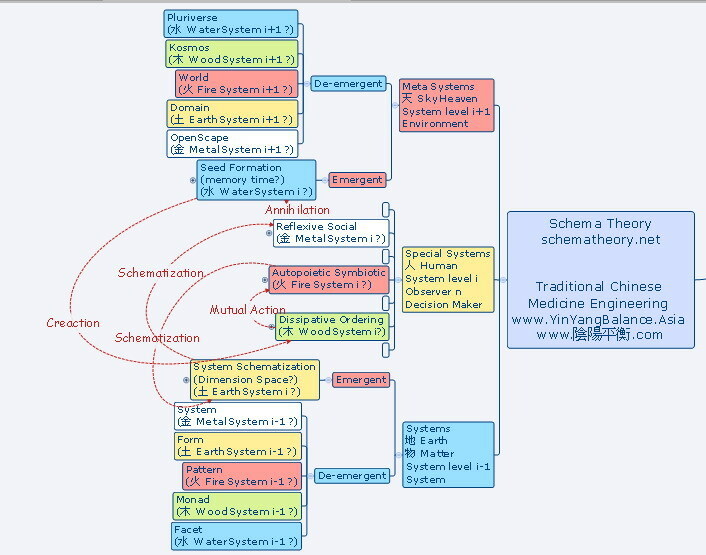 System thinkers try to find a basic set of components and relationships that can be applied to all fields of science. 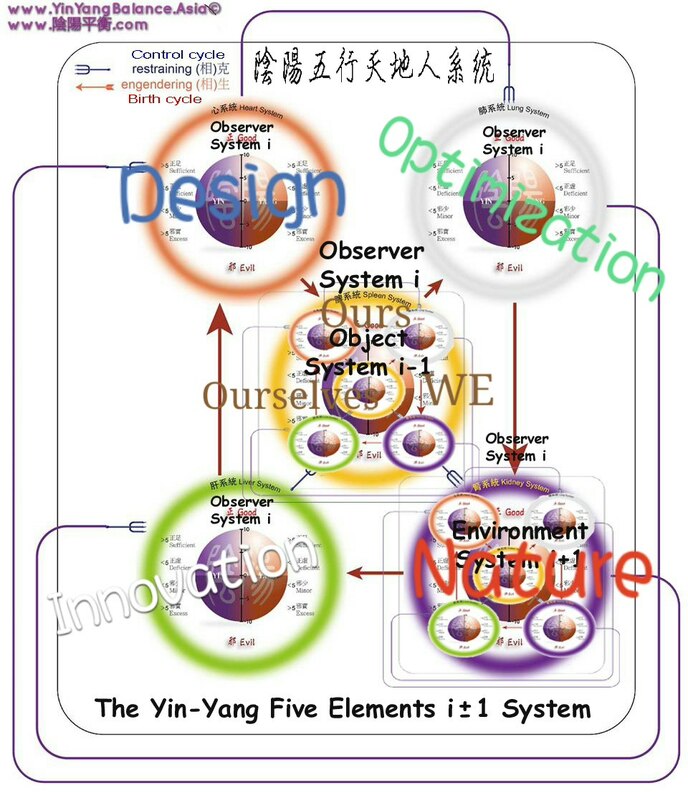 System thinking enables the view of a big picture in a holistic perspective, so that all components, relationships, and transformations can be clearly understood by the observer. In any system, an observer is required in order for analysis occur. In physics, speed and time do not mean anything without the frame of reference of an observer. The frame of reference of the observer determines the perspective of the analysis of the system. An observer can try to analyze a system objectively, however, being objective only means that the analysis is agreeable by a certain population of observers. There will always be a larger population of observers and hence the analysis is always relatively subjective. Objective analysis with either “no perspective” or “all perspective” is impossible, any analysis will instead take on one of an infinite number of possible perspectives. In this paper, the properties of a general theory which can be applied in any particular perspective are analyzed. 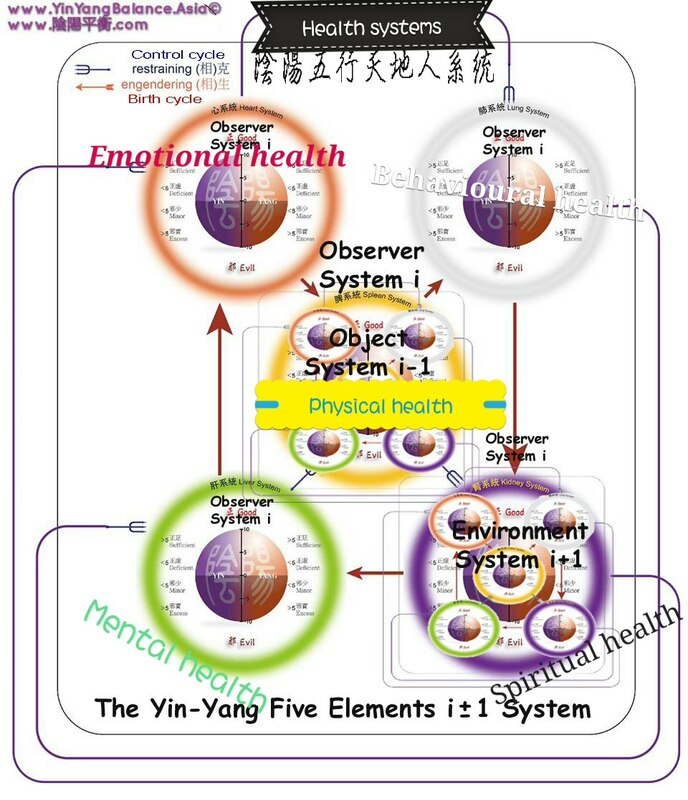 Some of the existing fundamental theories in different fields are investigated; including set theory in mathematics, relativity in physics, differential diagnosis-cure process in Traditional Chinese Medicine, Taichi Yin-Yang theory in Taoism, and Five Systems theory in the teaching of Buddha. 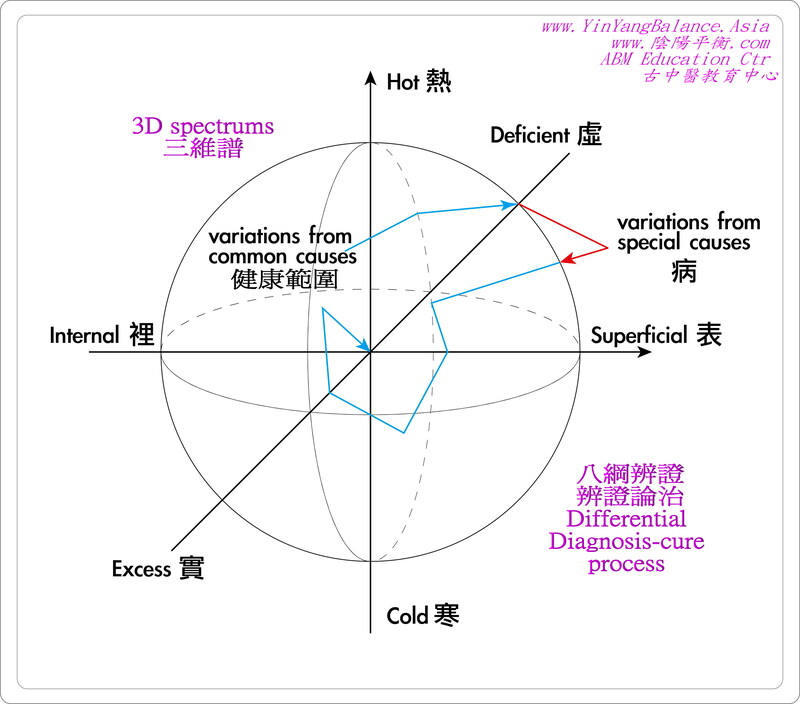 尋找適用於任何一個觀點的廣義系統論 – 是尋新還是尋舊？ THE QUEST FOR A GENERAL SYSTEM THEORY FOR ANY PARTICULAR PERSPECTIVE – does it ever exist or has it been there all the time?